A heartwarming, emotional and humorous exploration of friendship, mortality, and the things that matter most in life. 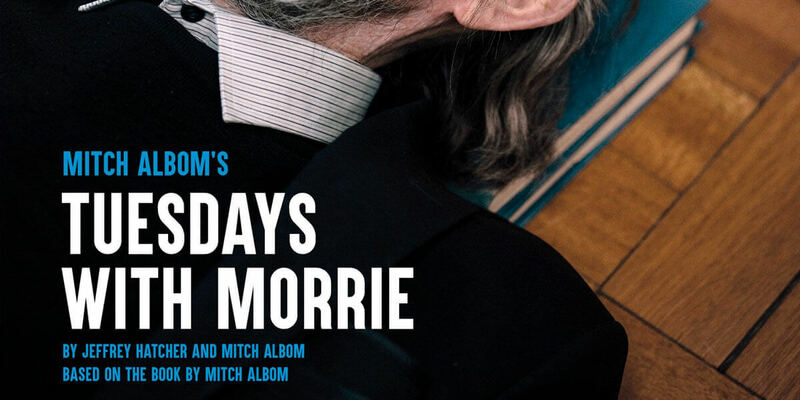 Tuesdays with Morrie is the charming and thought-provoking play about professor Morrie Schwartz and his former student Mitch Albom, who reunite 16 years after college for one final lesson: The Meaning of Life. Cast: Séamus Whelan as Morrie | Eoin O'Sullivan as Mitch.